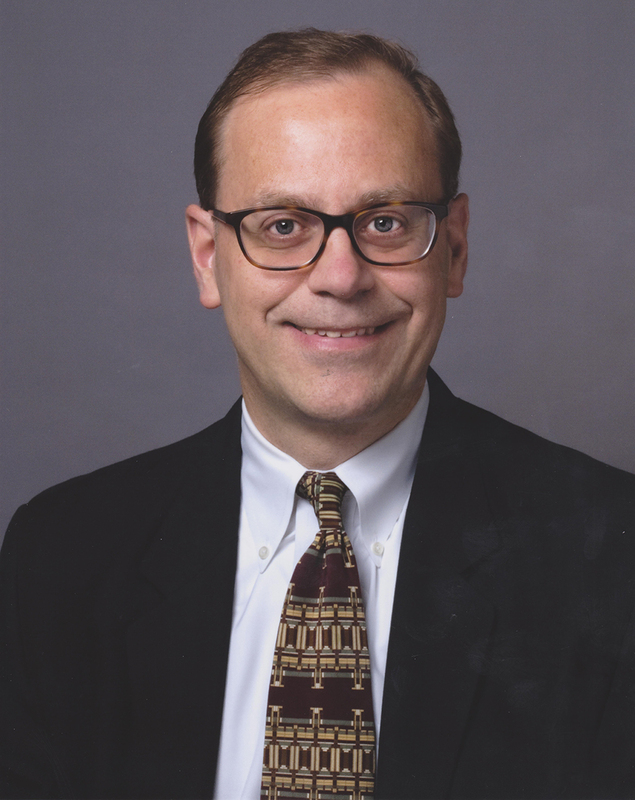 After more than a decade of reporting on gospel music and reviewing tens of thousands of gospel recordings, TBGB editor-in-chief Bob Marovich knows a thing or two about what works and what doesn’t. 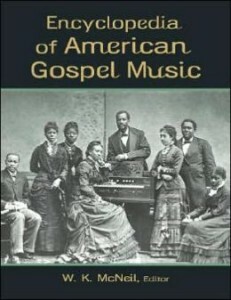 Tap into his knowledge and insight through The Journal of Gospel Music Academy. 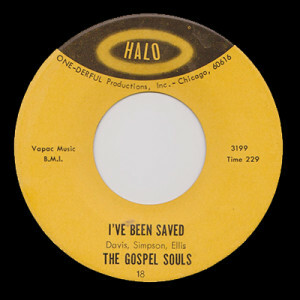 Or book the Academy to present a visual and aural history of gospel music to your church or auxiliary. For more information on classes, rates, and availability, contact Bob Marovich at the Journal of Gospel Music Academy: (773) 576-2378 or bobm@journalofgospelmusic.org. Hello Bob Marovich. My name is Wesley Johnson. I’m a Sergeant of the United States Marine Corp. Please, assist me. I need your help with promotion, publishing, and marketing. I write songs and would like to publish my work to gospel artist, partnering with you. 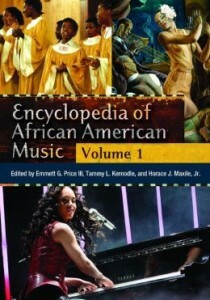 Entries, Encyclopedia of African American Music (Greenwood Publishing 2010). 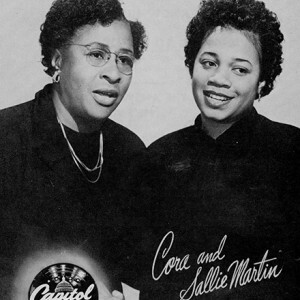 “Bon Temps and Good News: The Influence of New Orleans on the Performance Style of Gospel Singer Mahalia Jackson.” Association of Recorded Sound Collections Convention, New Orleans, 2010. “Gospel Music.” Beloit College, Beloit, WI, 2007. “The History of Gospel Music in Chicago.” Blues and the Spirit, Dominican University, River Forest, IL, 2007. “Gospel as Story: The Life and Times of Otis Jackson.” Association of Recorded Sound Collections Convention, Seattle, 2006.